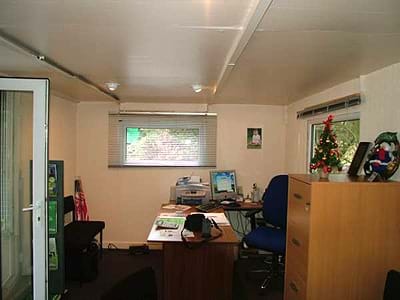 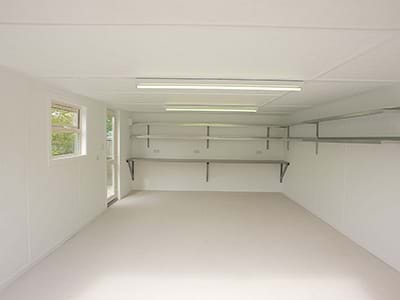 MPG Buildings sectional & modular buildings specialists. 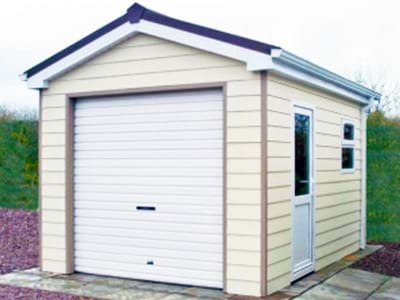 Welcome to MPG Buildings sectional concrete garage and modular buildings specialists. 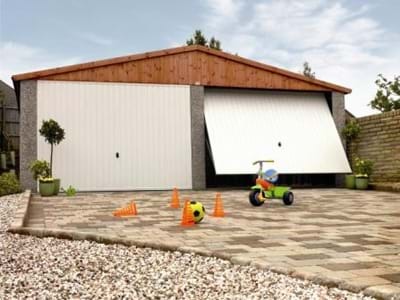 We aim to provide you with useful information about all things sectional concrete and the superb products in our range, to help you choose a home and garden building best suited to your needs. 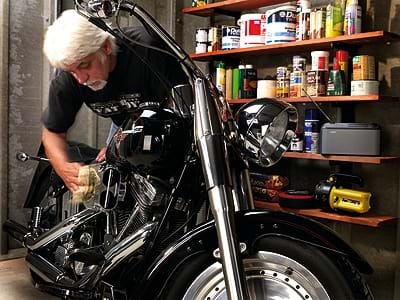 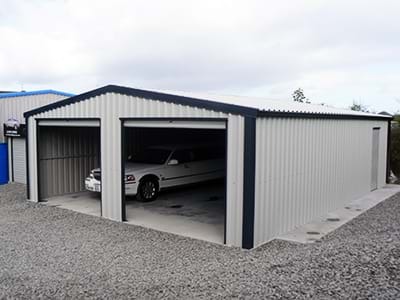 As a family we have over thirty years experience in providing the best in quality sectional concrete garages and other home & garden buildings and have completed the successful installation of thousands of sectional concrete garages, and timber sheds. 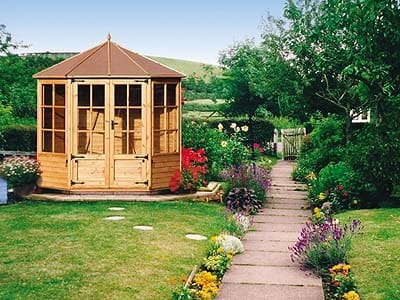 We offer a no charge, no obligation site survey service. 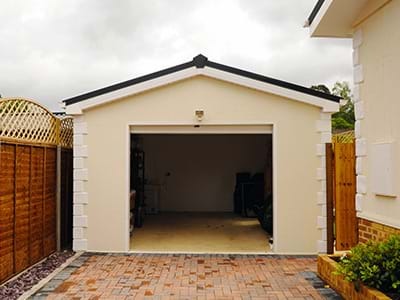 We can advise on all things sectional concrete from the removal of old garages and buildings including those which contain asbestos, ground preparation work, the laying of properly constructed bases, planning applications and all advise is free. 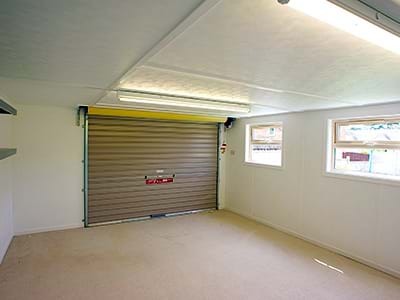 We can arrange for this work to be done on your behalf and provide you with a free site survey. 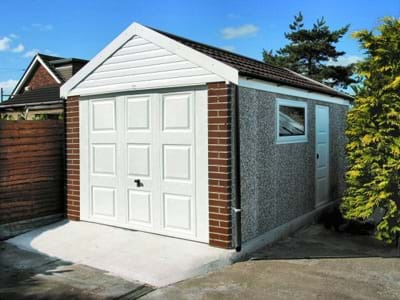 In fact we can provide a "One Stop" shop for all your sectional concrete garage / building requirements and our show site site is open 7 days a week. 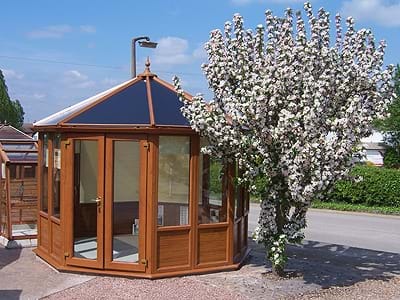 Please feel free to browse around our site. 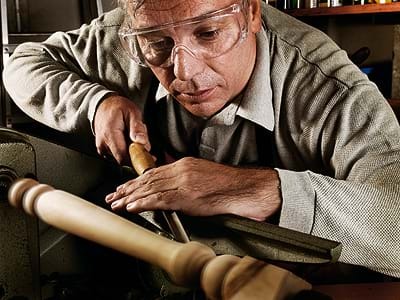 If you have any comments or questions about our products or services, or if you need more information and want to contact us, click on the contact button on any page within this site. 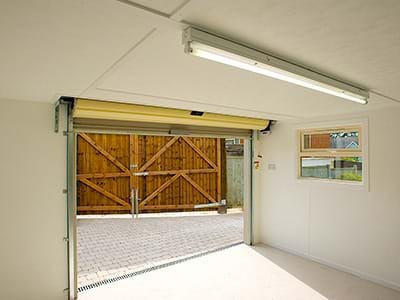 Our goal is always to help in whatever way we are able and to continue to provide our clients with a "One Stop" shop, be it the installation of a brand new sectional concrete garage / building, or the renovation of an existing one. 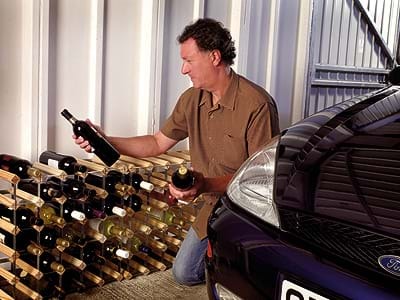 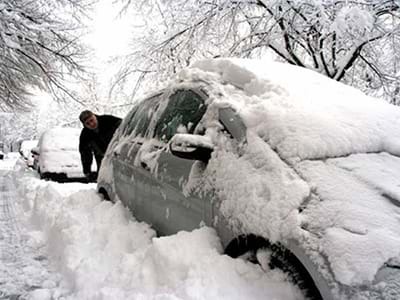 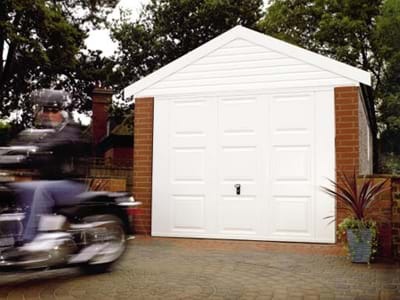 Generally at this time of year poorly constructed garages may suffer from condensation and this is mainly caused by a lack of adequate ventilation. 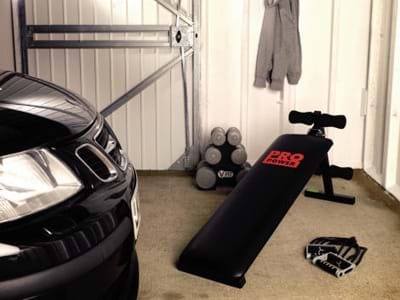 If you have an existing garage which is suffering from condensation it would be worth checking to ensure that products like expanding foam or polystyrene have not been used to block points of ventilation, if so remove this material and reintroduce the flow of air. 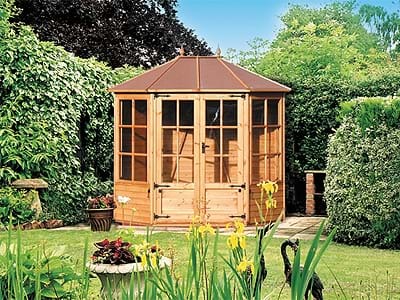 Our climate typically has a high moisture content and good air circulation is an excellent way to combat this. 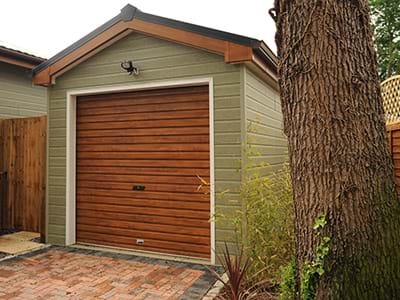 LidgetCompton garages are designed and constructed to maintain a high level of ventilation, reducing the opportunity for condensation to form. 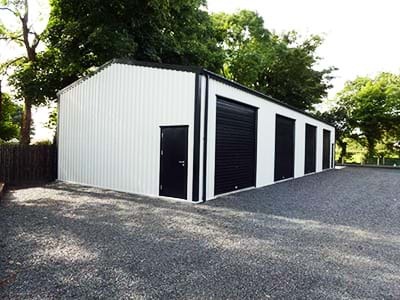 The LidgetCompton Pent roofed range of buildings are fitted with galvanised steel roof sheets coated with "Grafo-Therm" anti-condensation treatment and again these work extremely effectively in conjunction with an unrestricted flow of air. 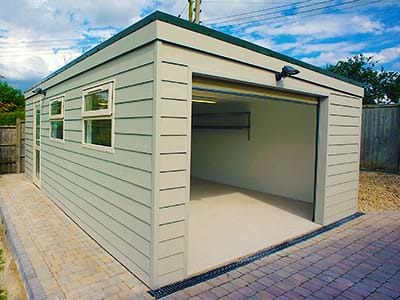 LidgetCompton Apex Garage. 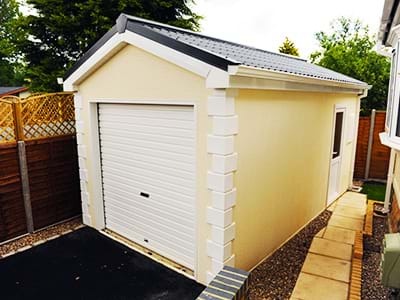 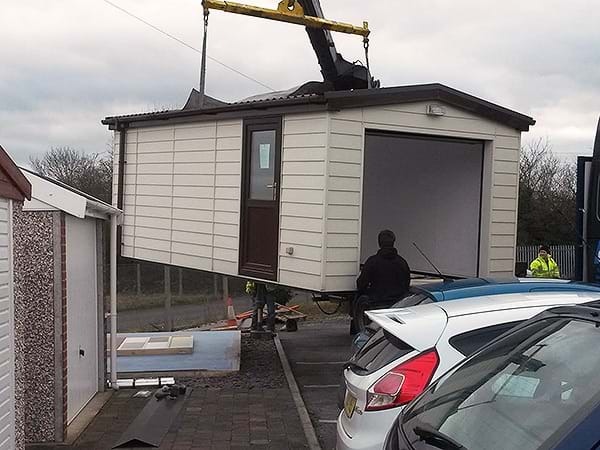 We were really pleased to have received the attached review letter from a client who we recently had the pleasure in installing a new LidgetCompton sectional garage for. 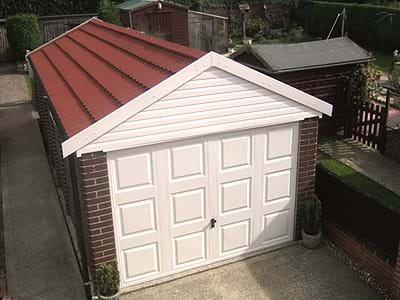 With average property prices around £238,976, the addition of a single garage will add an average of £18,000! 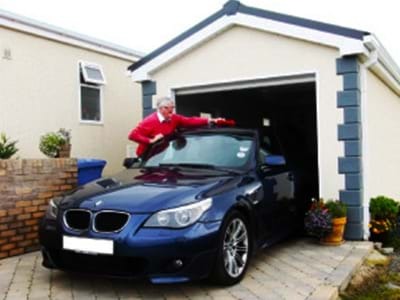 A double garage will add an average of £29,000!